Ms. Priscilla Anne Norris Smith, 81, of Columbia, South Carolina passed away on Friday, August 3, 2018 after an extended illness. Priscilla was born in Baltimore, Maryland on April 25, 1937 and was the only daughter of the late William Ruggles Norris and Priscilla Ketchin Norris. Her family moved to Winnsboro, South Carolina where she was raised for the most part of her childhood. After moving to Winnsboro, she attended boarding school at Salem Academy in Winston Salem, North Carolina where she was an excellent student and field hockey player. Following boarding school, she then moved to Columbia, South Carolina to attend the University of South Carolina where she was a member of Tri-Delta Sorority and graduated with a Bachelor’s Degree. Priscilla was previously married to Dr. William P. Smith, Jr. in Winnsboro, South Carolina, and then moved to Richmond, Virginia where she taught elementary school and where their daughter Eleanor and son John were born. The family returned to Columbia in 1966. Priscilla then retired from teaching elementary school and remained in Columbia where she enjoyed being a mother to her daughter and son. Priscilla was an exceptional artist, loved to travel, loved to collect antiques, loved animals, was an avid reader, an experienced gardener, a member of Trinity Episcopal Cathedral, a member of the English Speaking Union, a member of Forest Lake Country Club, and a member of various garden clubs and book clubs. 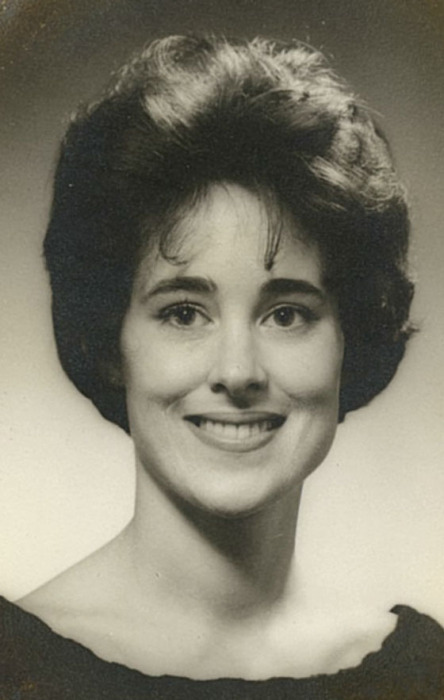 She is survived by her daughter, Eleanor van Law Smith of Dunwoody, Georgia, and her son, John Ruggles Holbrook Smith of Columbia, South Carolina. A memorial service will be held at 11:00 AM on Tuesday, August 7 at Bethel ARP Church, 101 N. Zion Street, Winnsboro, SC conducted by Reverend James McManus. The family will receive friends after the service in the church fellowship hall. In lieu of flowers, memorials may be sent to one’s choice.